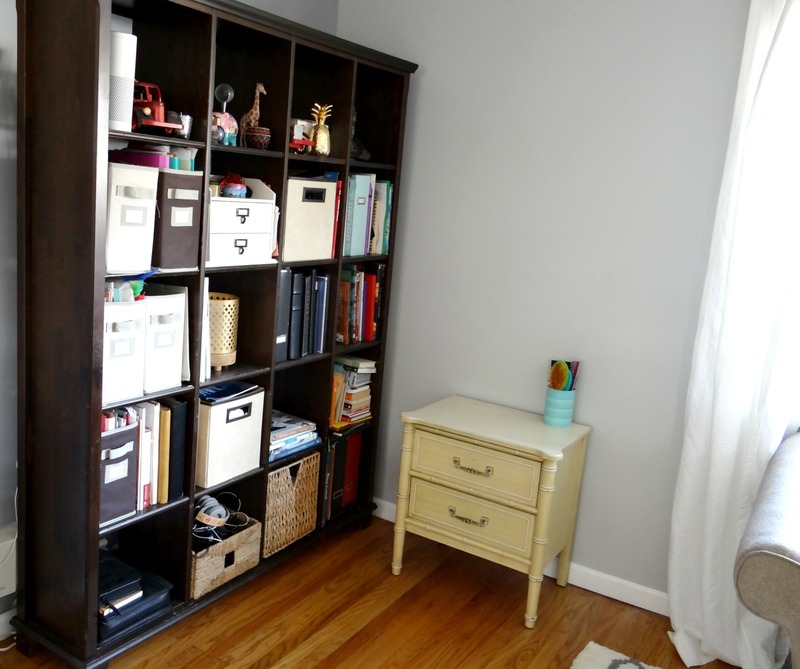 It’s Week 2 of my One Room Challenge (ORC) guest participation and I’m sharing the 5 desk options that made it to my short list! You may recall from last week’s post that I’m creating a corner office in our living room as part of this 6 week design challenge, hosted by Calling It Home. These are all pretty desks! 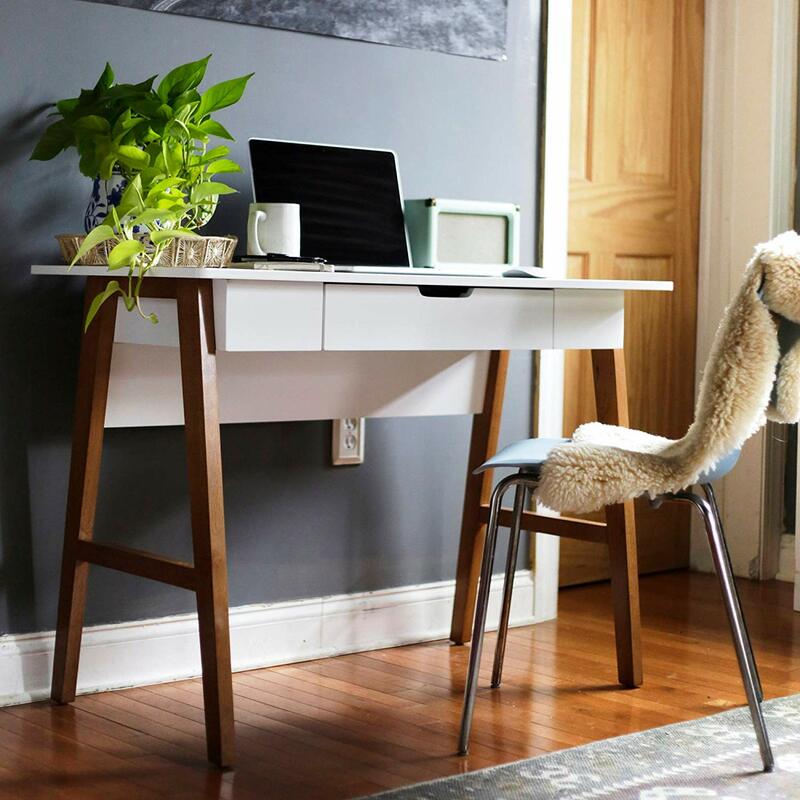 Your new office space is going to look beautiful! Great start! I love a white desk as well. I LOVE white desks! One of these days when I don’t have to share my space with kids, I’m doing an all white office. haha! Love all of these options!! 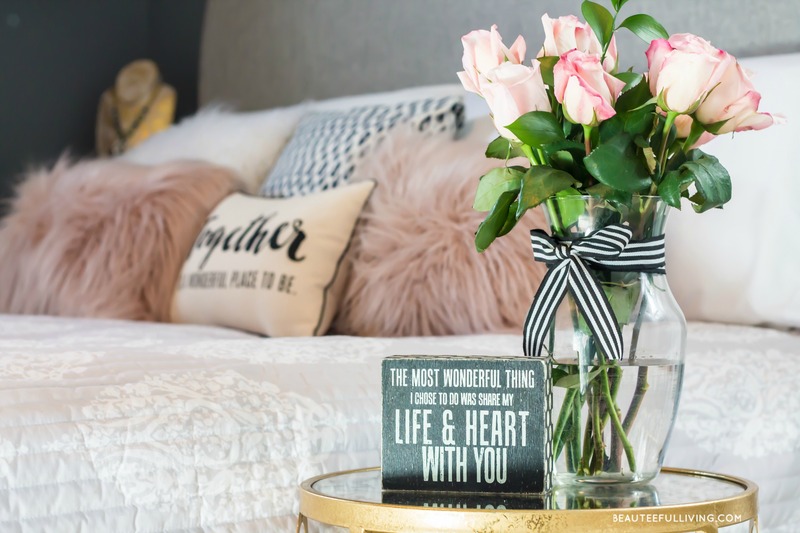 Can’t wait to see how your room comes together. How are you going to chose just one?!?!?! I love the plan for your office!! That desk is beautiful! Having a nice work space will increase productivity, it’s scientifically proven right!?! I was just thinking about desks this morning as I starred at my messy IKEA table with no drawers. I love how simple and modern all of these are. Thanks for the round up! These are great options! I can’t wait to see which one you choose! I love all of these options! Can’t wait to see your office nook! oh boy… It’s hard to pick! Thanks for the round up! 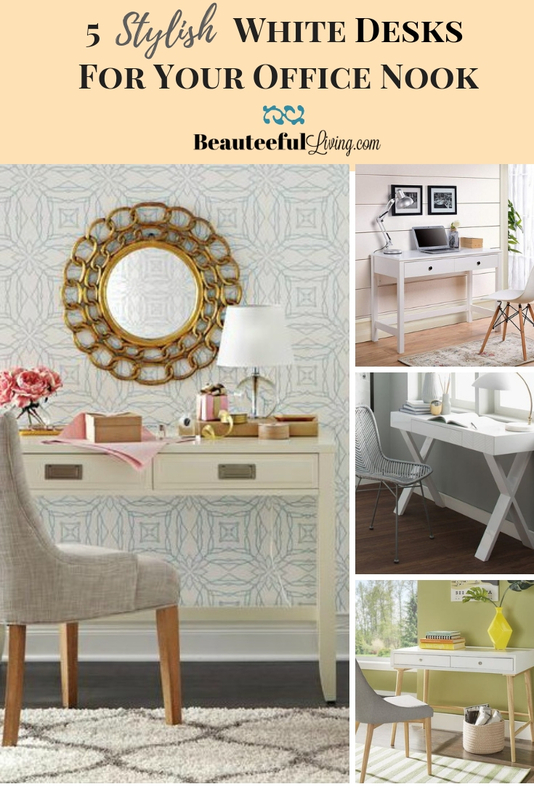 All of these desks are gorgeous options for your space. 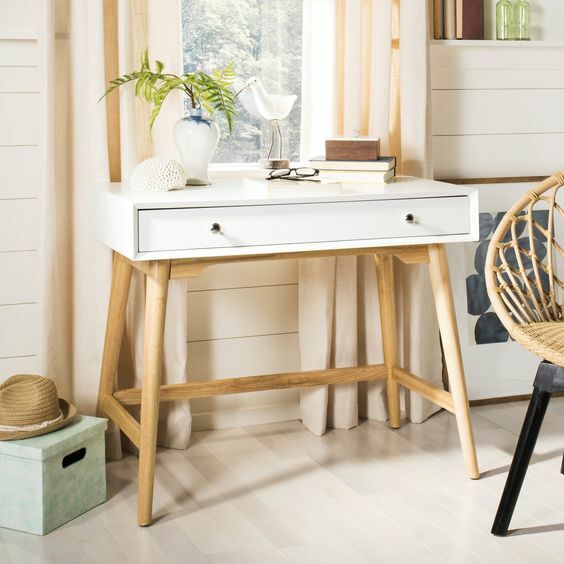 I am also looking for a small writing desk but in some natural wood tones for my room too. 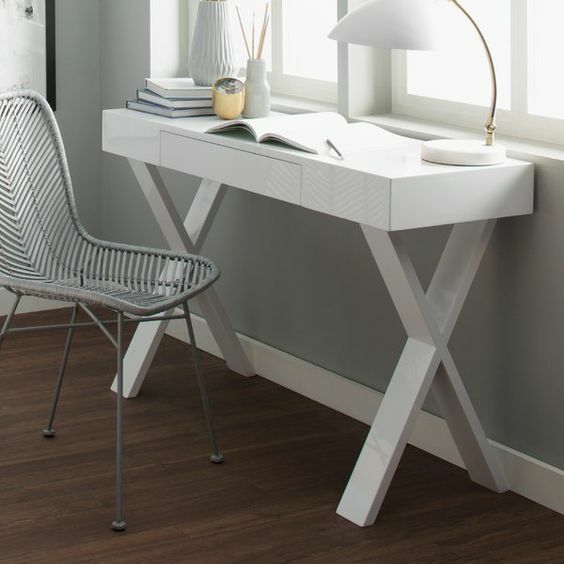 I love all of these minimalist desks! 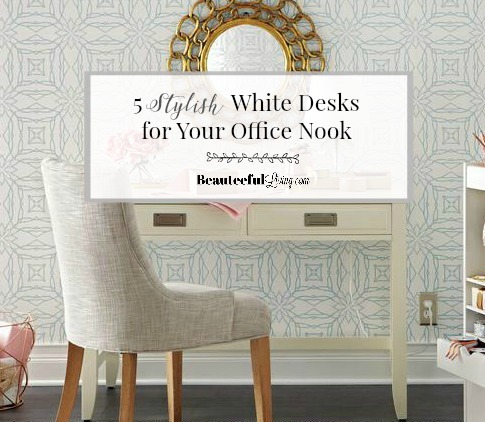 I’m definitely getting a white desk when I do my next office space!